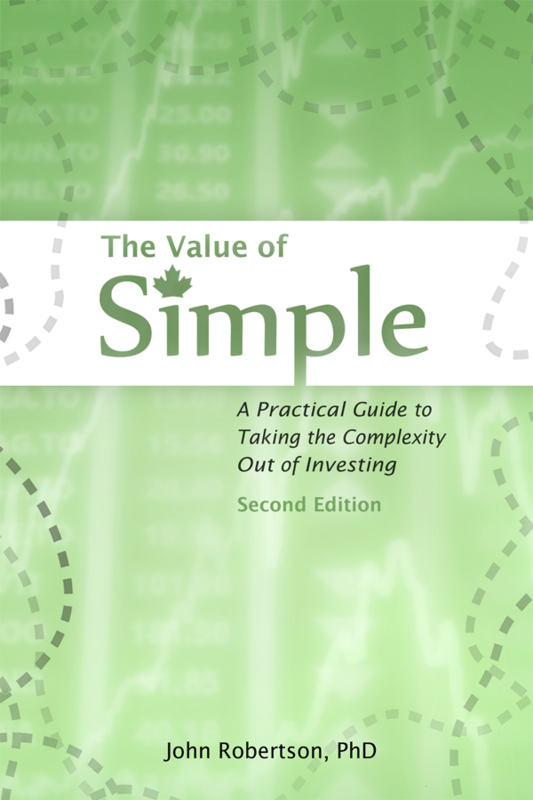 The Value of Simple: A Practical Guide to Taking the Complexity Out of Investing is a plain-language guide to investing for Canadians. Putting your money to work can look suspiciously like math at times, but this book lays out a simple approach that anyone can follow. Three great methods to invest in index funds are laid out in full step-by-step detail — including screenshots — with explicit reasons for choosing one over the other so that everything will be crystal clear. Investing doesn’t have to be complex to be successful is the core message. Canada has some of the most expensive mutual funds in the world, on top of a unique and confusing tax system that features RRSPs and TFSAs. The Value of Simple will explain these issues and more in friendly, jargon-free terms, and is specific to Canadians so that you can understand your options, make a plan, and get your money working for you. With the instructions and resources in the book you’ll be able to manage your money on your own and save the fees charged by the banks and mutual fund companies. Speeding through the arguments on why you should invest a certain way (or at all), you’ll get to the heart of what you really need to know to actually implement your plan and get started. With a focus on developing good processes to minimize human error and providing step-by-step instructions, the book will walk you through the elements of managing your financial future: how to determine an appropriate asset allocation, devise a savings plan, stick to it, track your investments, and deal with the taxes. 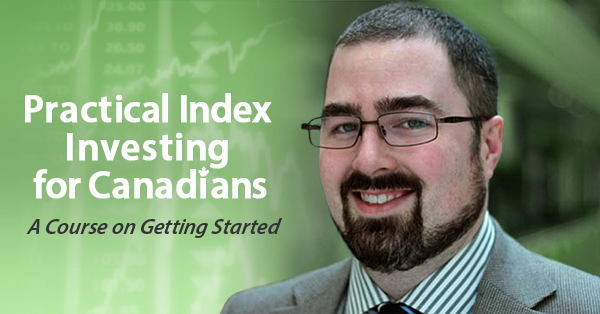 It provides tools and templates, along with suggestions and rules-of-thumb to help prevent analysis paralysis and get you started as a “Couch Potato” investor now. Take control of your money — learn how to use it, focus on the factors that are important for success, and get started fast. The Value of Simple is a short and accessible book available in paperback, ePub, Kindle, and PDF formats. In addition to the in-depth reviews, it has an average rating of 4.7/5 on Amazon and Kobo.